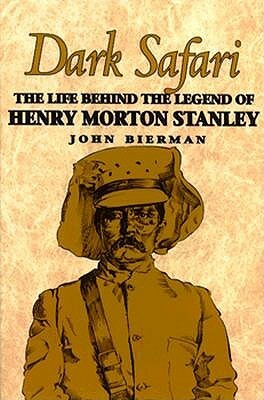 Biography of Henry Morton Stanley [1841-1904], British explorer of Africa and Victorian hero. 401pp, illustrated. Bright, clean, unmarked copy. Tight, square binding, no spine creases. An almost 'as new' copy. Weight, 685g.